Stephen has 15 years experience in SaaS. He spent a decade of that in Salesforce from startup days – spanning training, project delivery, customer success, sales engineering, and account management. He was one of the first 3 CSMs in the world – working EMEA-wide in 6 languages. He has scaled 2 of the largest SaaS groups on LinkedIn globally. He speaks about SaaS and innovation at major events globally e.g. Web Summit, Tech Open Air, Collision, RISE and MoneyConf in 2018. 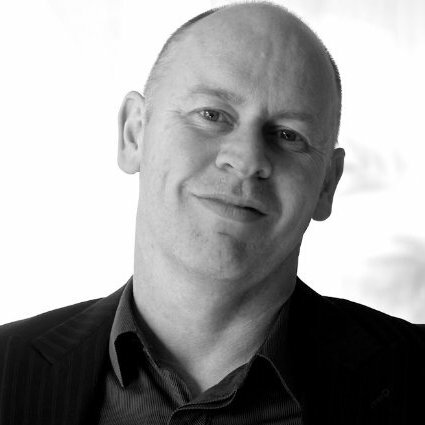 Stephen is a board advisor to London’s Macroscope Consulting, a strategic marketing consultancy. He was CEO & Founder of Dublin’s Amasat, CSO for Utah’s Academic Innovations, Interim MD for Denmark’s RapidiOnline and EMEA program manager for Ebookers. Prior to entering software, he was a scientist working in industrial chemistry, biotechnology and neurological research. Mike solves business and technical problems rapidly. He has been working in software for 2 decades. He plays a major role in systems optimisations for AppSelekt customer Academic Innovations. He set up seQuill.net in DC, a web design and development company. There he sourced several world class clients including building and maintaining a successful e-commerce site for Diageo. He ran many high profile projects as a hands-on studio manager for creative digital agency ‘In the Company of Huskies’ during their start-up days in Dublin – including award-winning campaigns for Lucozade/Laura Croft and Malibu Rum. 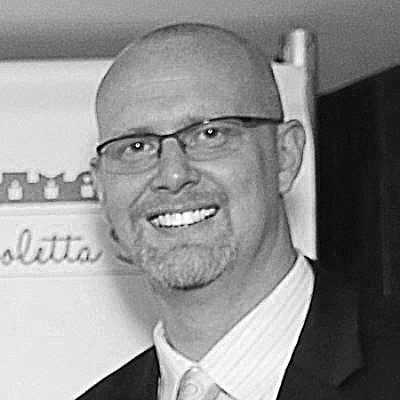 He was the Head of Information Systems and before that a Digital Media specialist at Saint Coletta of Greater Washington, a large non-profit special education school in DC.